A federal judge signed a final judgment last month, prohibiting Valero Energy Corporation from buying oil storage and distribution terminals in Martinez and Richmond for the next 10 years. Valero recently backed out of a bid to buy two Contra Costa oil terminals after California Attorney General Xavier Becerra raised concerns about decreased competition and higher gas prices. Richmond isn’t the only town in the Bay Area that’s in the midst of approving a major oil project. Other nearby refineries are also upgrading. 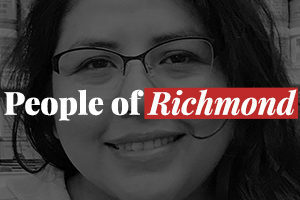 And surrounding communities are looking to Richmond for lessons on how to insure that environmental standards are met.